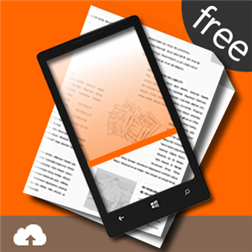 Handyscan is a document scanner and document keeper. With this app you can scan anything into your phone and carry it with you, send it by email or save it to the coud. From receipts to contracts; from comics to class lessons, magazines & newspaper articles, old photos, notes, souvenirs, balance statements, contact cards, brochures, signatures, invoices, etc, etc, etc. • Add text to documents. Can fill in forms without a pen!